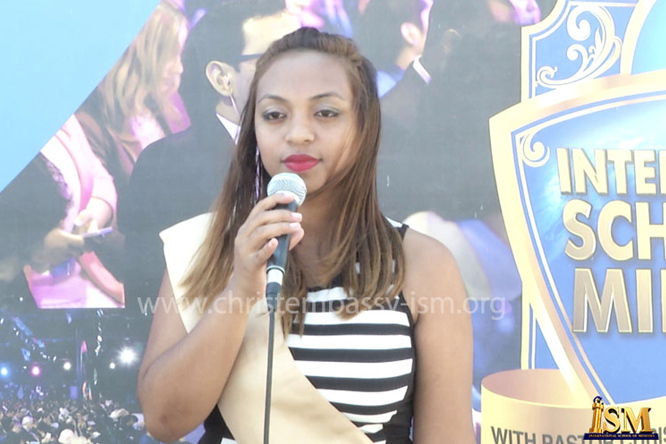 "Through the trainings and impartation at the International School of Ministry, I received more grace, great boldness, and I knew I was returning to my country with answers. 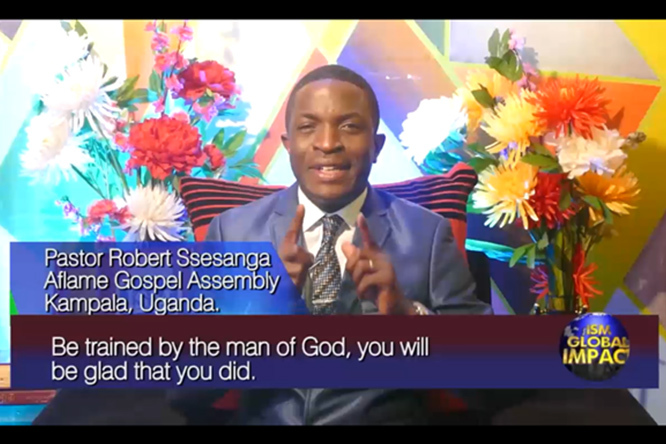 I knew I was ready to do all that God had commissioned me to do," - Pastor Robert Sessanga of Aflame Gospel Assembly Kampala, Uganda testifies. I first heard about the ISM in the year 2008 while on a mission to Zambia from a Pastor friend who had just concluded classes with the ISM that year in Johannesburg, South Africa. In 2011, God answered my prayers and I was accepted to attend the ISM. I went full of excitement and was expectant to receive. At the ISM, the lectures were so phenomenal and the teachings so deep with eye-opening thoughts from the Word. We had several lectures, but what stood out for me was the class we had on Soul-Winning & Evangelism. 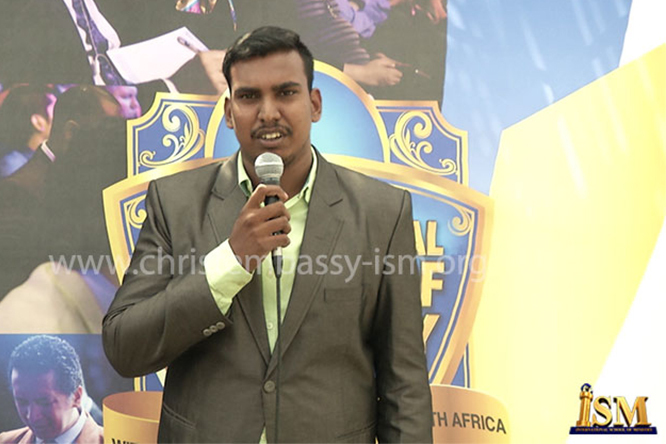 From that time, I made up my mind that I was going to win many souls for Christ. There was also the message on "The Missionary Christian" which re-aligned my purpose and focus for ministry as a missionary in my world. It was really beautiful. I also had a rare opportunity to attend a face-to-face class with the man of God, Pastor Chris. I heard the Word in-depth like never before. The man of God, shared the Word with wisdom and power and I knew right there, that my life and ministry had been taken to a greater level! After the teachings at the ISM, I returned full of the strategies of the Spirit. I knew for sure that something great was about to happen. We began our church in 2012, with a group of 7 and God has been so amazing to us; we have experienced tremendous growth from that time up to this day. We have grown in leaps and bounds! Praise God! Shortly after, I started an ISM Cell in Uganda, where I invited ministers of the gospel from different churches to attend. 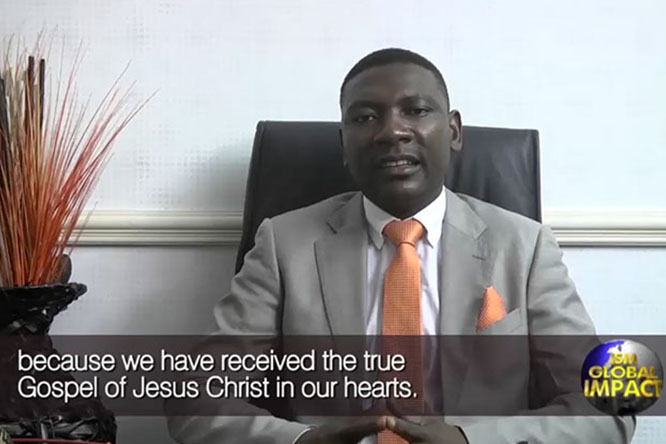 The lives of the ministers have been upward and forward, as they have become more bold in preaching the Gospel and taking over nations for Jesus. As a cell we also embark on ISM Missions trips, through which we have established new ISM Cells in other nations such as Malaysia and Hong Kong. With the passion to impact other ministers of the gospel and get them enriched WITH the Word, I have invited many to the ISM and their testimonies have been awesome. It doesn't matter your current state or condition in ministry, I specially invite you to the ISM. 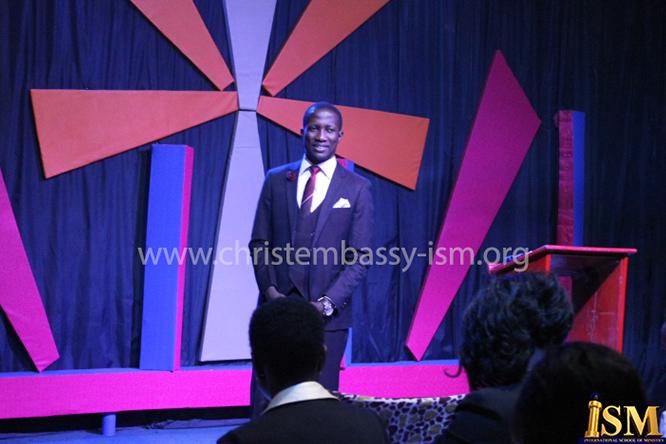 You will be fully equipped and transformed for greater heights in life and ministry. Praise the Lord!